The Australian High Commission has joined Samoana Jazz and Arts Festival 2018 in this week’s programme by co-hosting a ‘G’day Aussie Welcome’ to Australia- based musician Isaiah B Brunt. Attendees gathered at the Tiapapata Art Gallery to listen to the musician who was backed by Joey Cummings and James Kneubuhl of the BB Kings. Isaiah B Brunt was born in Auckland NZ to parents from Samoa, his mother Evo Paivai Patu and father Andrew Frank Brunt of Salafai. 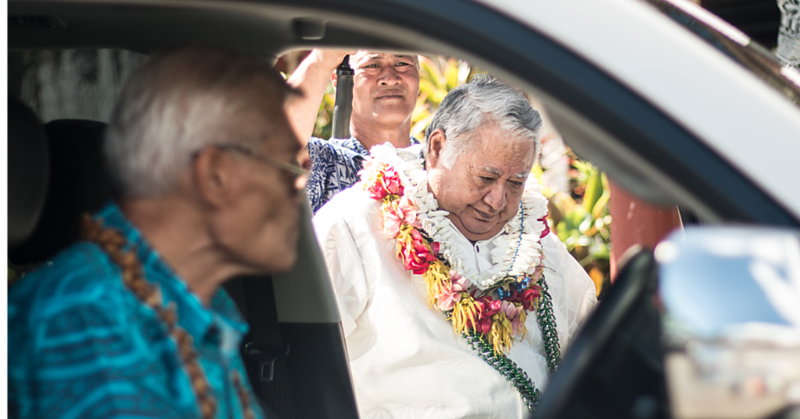 Given his Samoan heritage Isaiah has frequently travelled to the Islands throughout the years. Isaiah was a former studio owner of Darling Harbour studios in Australia and has worked alongside some of Australia’s top groups. In 2015 Isaiah recorded his third album in New Orleans winning critical acclaim in the US and making him the No #1 Australasian Blues artist in North America’s Blues Underground scene alongside Buddy Guy (US) and John Mayall (UK). This will be his inaugural professional gig on his parent’s home turf of Samoa. 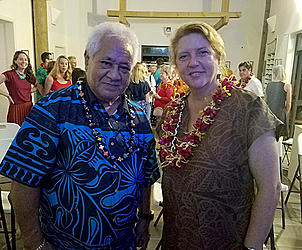 Last night Her Excellency Sara Moriarty welcomed attendees which comprised of dignitaries, diplomatic corps (corps), board members of the Samoana Jazz and Arts Festival and local Australian community. 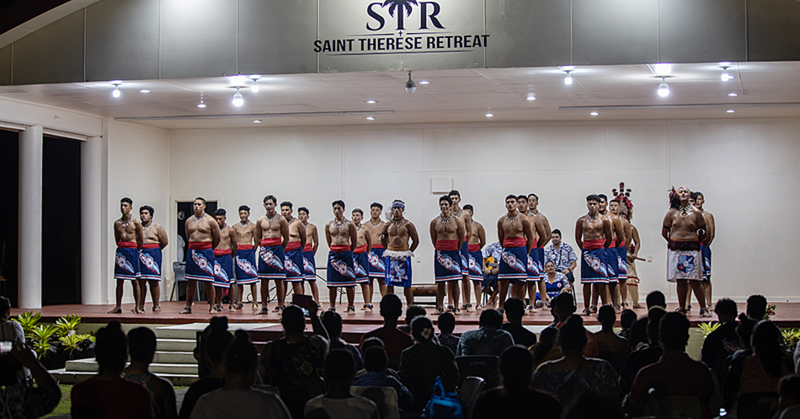 “This is a rare opportunity to showcase the musical links that connect Australia and Samoa,” Ms Moriarty said. Ms. Moriarty acknowledged and paid special tribute to those who passed as a result of the Influenza Pandemic that swept through Samoa this day, 7th November in 1918. 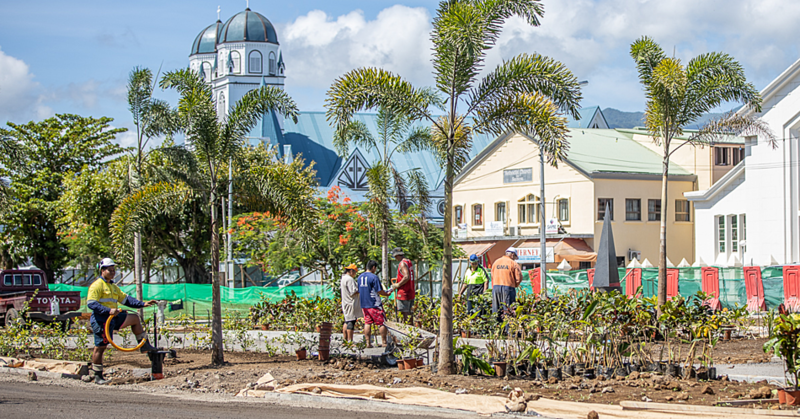 “As you will all be aware today marks a solemn day in Samoan history, where we pay our respects to a quarter of the total population that perished in the epidemic one hundred years ago today,” she said. “Stories such as love, loss, isolation and longing need to be shared and by sharing these stories we hope will follow is feelings of comfort and strength,” she concluded. The Samoana Arts and Jazz Festival officially opens on Friday 8th November, 7:30pm at the Tanoa-Tusitala Hotel. It will run for three days with the closing ceremony on Sunday 11th November 2018.